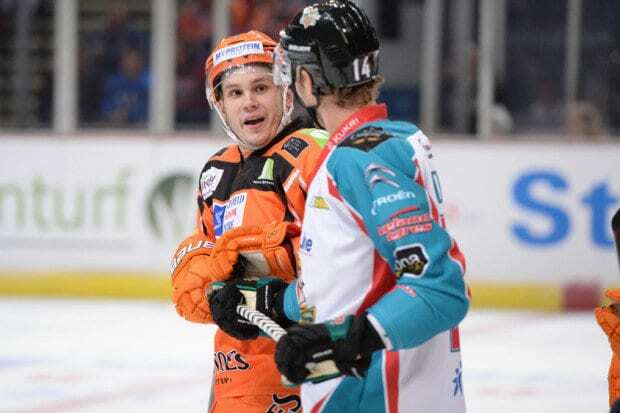 We’re back with the morning’s headlines from around the country ahead of another busy weekend in the world of ice hockey in the UK. 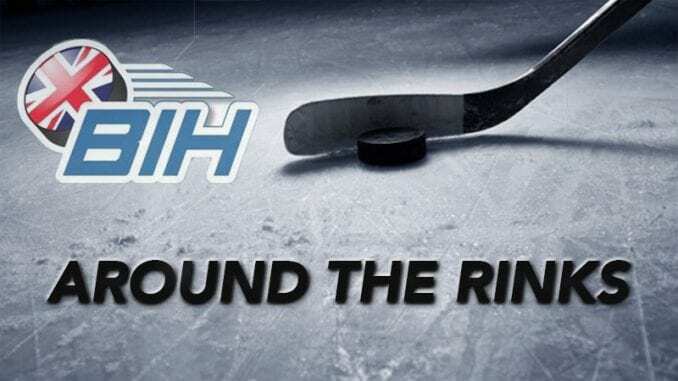 For older fans who fancy something of a trip down memory lane, check out this podcast by Ken Abbott, Old Time Hockey UK, where he talks to players of the past about their careers and tell some great stories of their time on the ice. In the latest edition, it’s former Ayr Bruins, Peterborough Pirates and Paisley Pirates forward John Kidd. 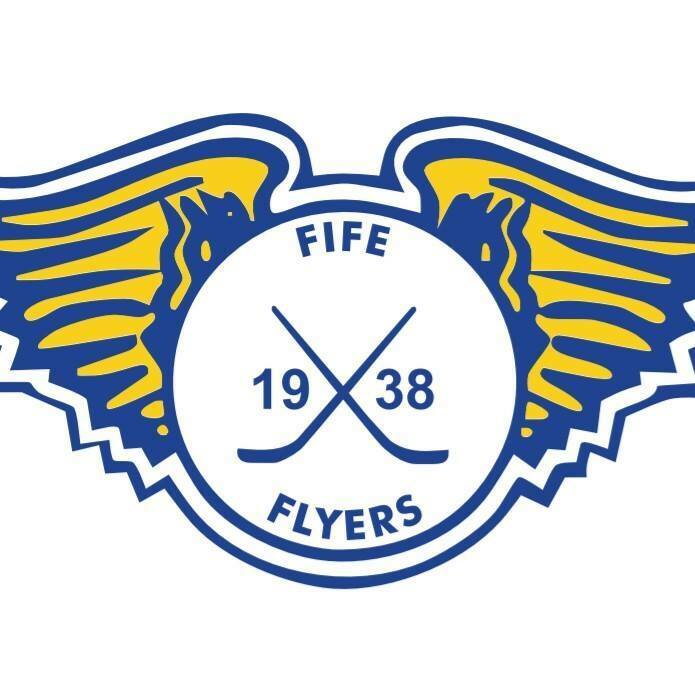 Highlights from the Elite League game between Fife Flyers and Dundee Stars on Saturday, 17th February. 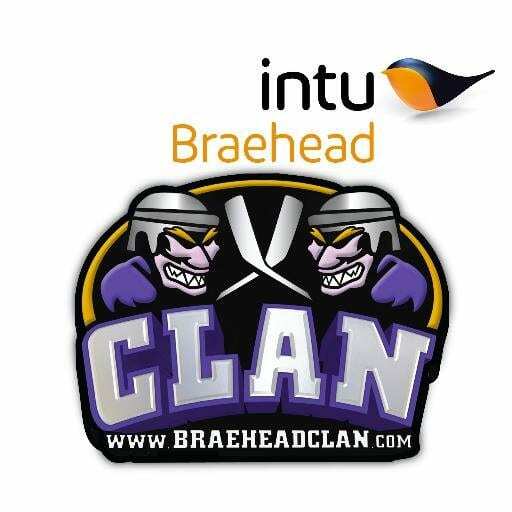 Highlights from the Elite League game between Braehead Clan and Fife Flyers on Saturday, 15th October.